Distinctly Christian. Community of Grace. Purpose Driven. Responsive. Forward Thinking. Safe Haven. 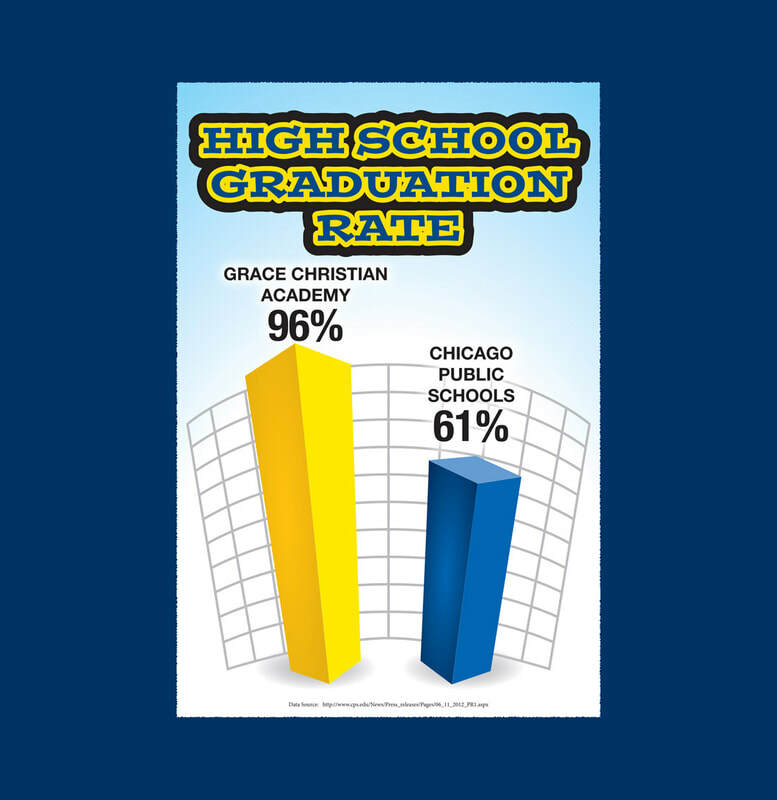 Grace Christian Academy: Preparing students for success in high school, college, and beyond. We are excited you are interested in learning more about the wonderful community that is Grace Christian Academy. 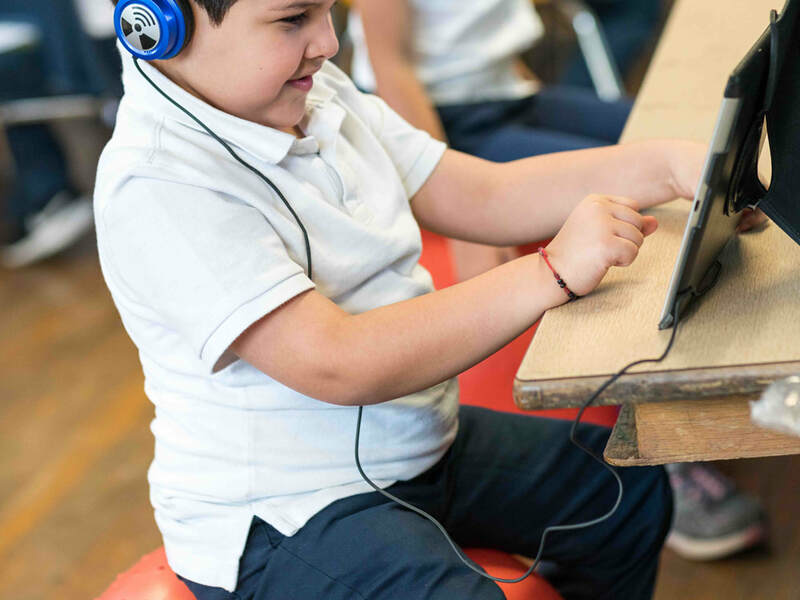 We are a community of teachers, staff, and administrators, students and parents, alumni and donors, churches and organizations that all come together to make quality Christian education in Little Village possible. Our commitment to God, to quality education, and to the families that we serve defines who we are and what we do. We invite you to get to know us and experience what it means to be part of the Grace Christian Academy family. We encourage you to check out our website but the best way to get a feel for Grace is to visit! Give us a call or send us an email and our admissions counselor will be more than happy to set up a time. Enchanted Backpacks delivers a van load of school supplies to Grace during UKANDU volunteer week in June. Fifth and sixth graders take on the roles of the three wise men in the annual Grace Christmas Program. 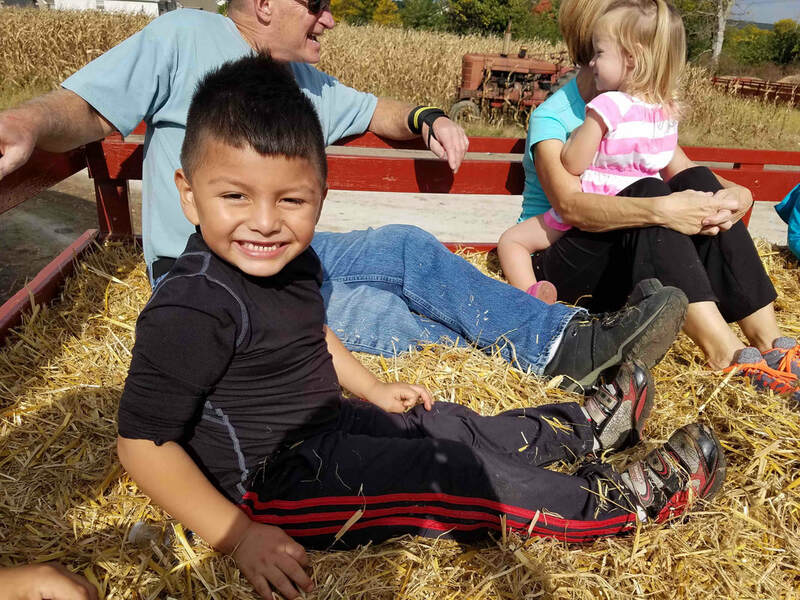 ​Students in Pre-K through 2nd grade enjoy a beautiful fall day at the pumpkin farm. 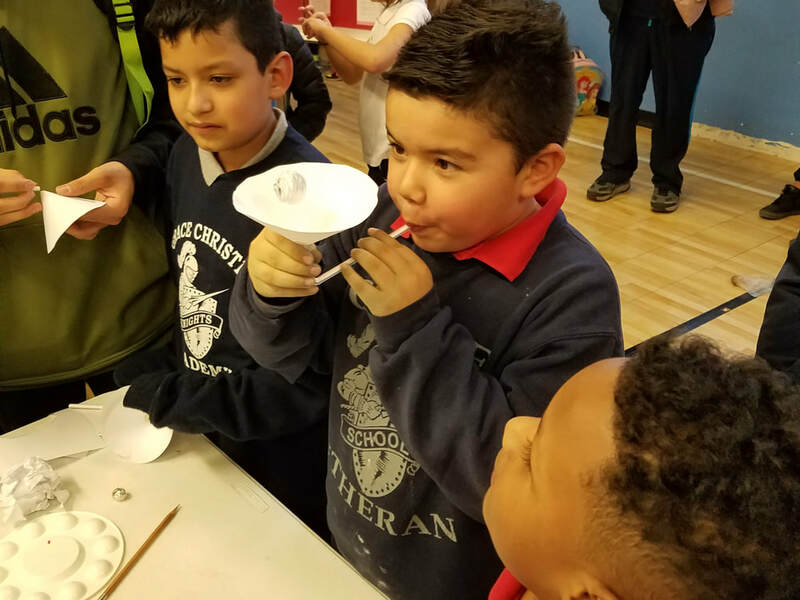 ​Students experiment with wind power during the annual science fair. ​Grace Parent Ambassadors host a Taco Sale fundraiser to raise money for the school. 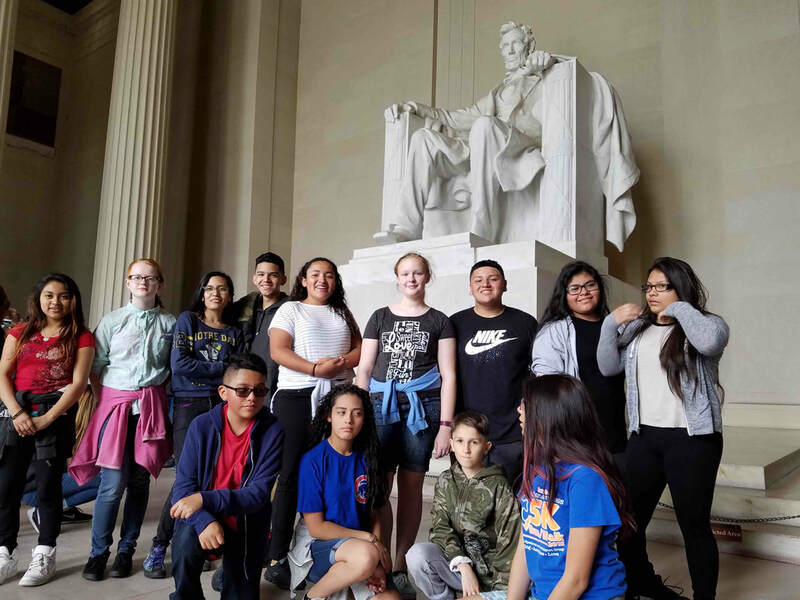 ​The 7/8 grade class poses for a picture in front of the Lincoln Memorial during their class trip to Washington D.C.
​First grade students enjoy stability ball seating to help stay focused as they complete reading and math work on the Espark Program. 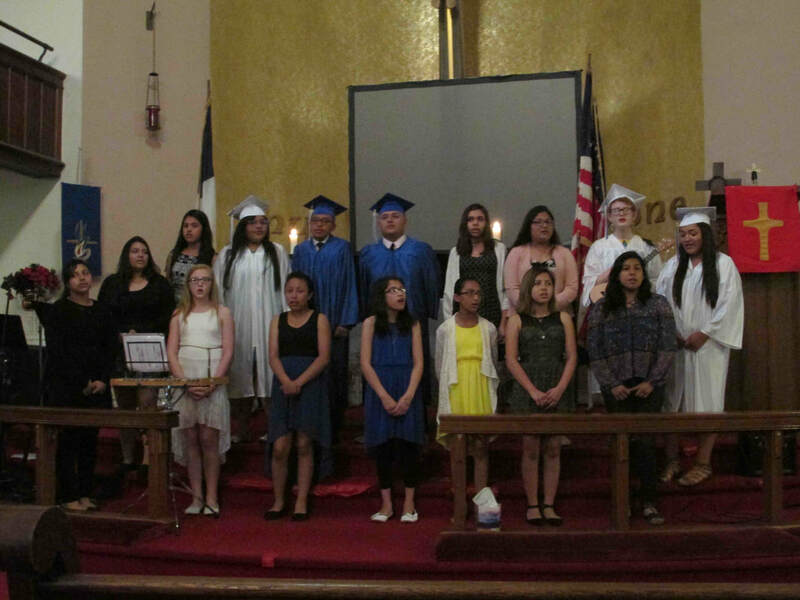 ​The GCA choir performs during the 8th grade graduation ceremony in June.